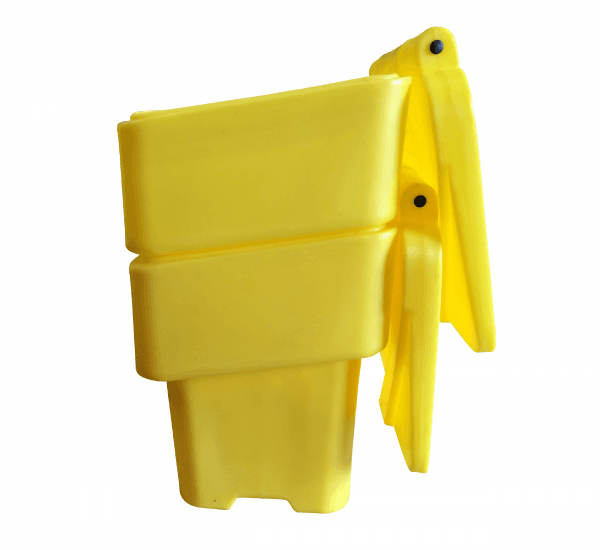 Our best selling bins combine high quality with affordability and are popular with local authorities looking to site them at the roadside or in large car parks. 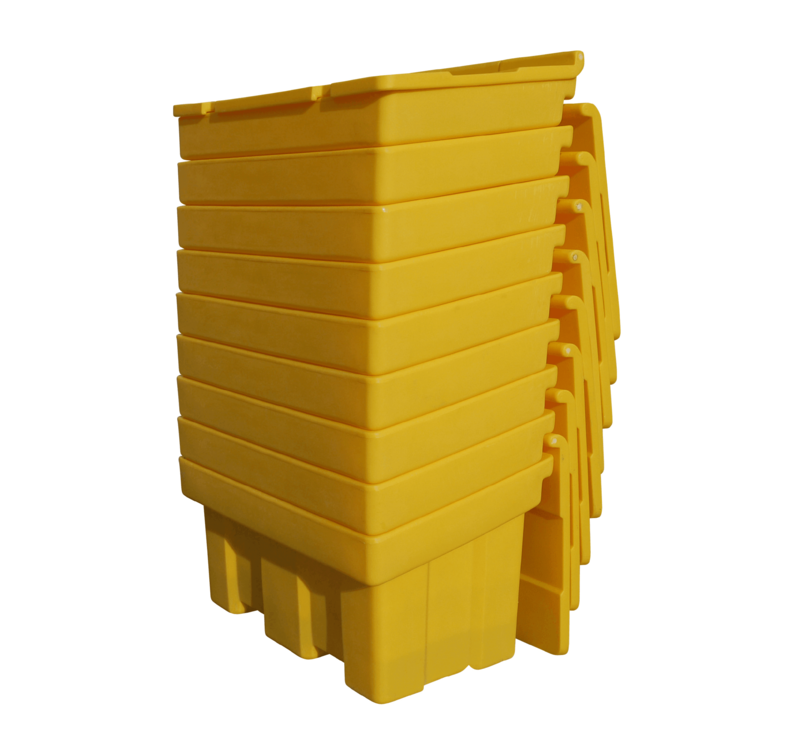 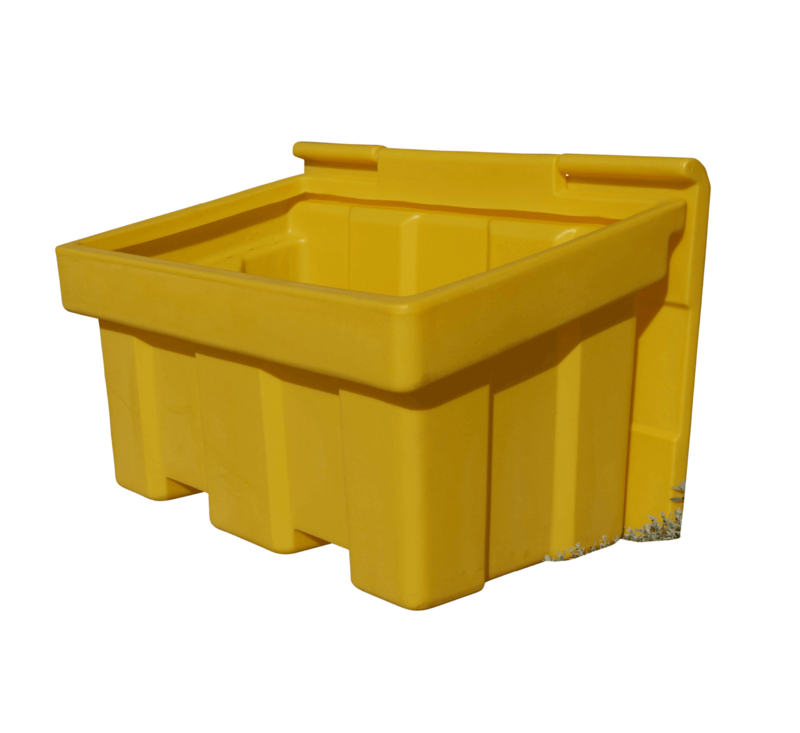 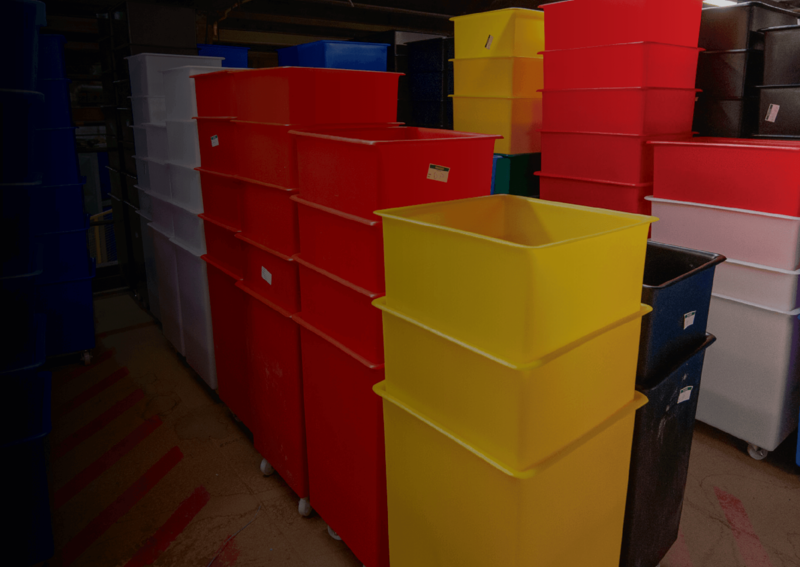 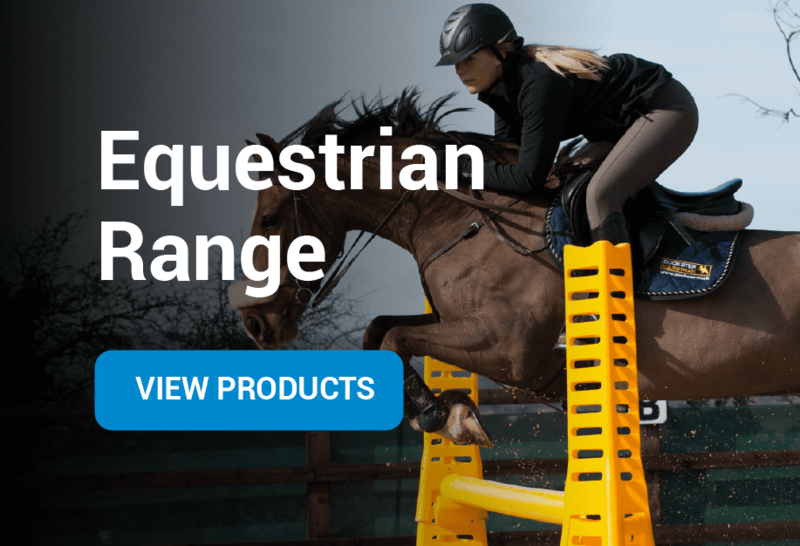 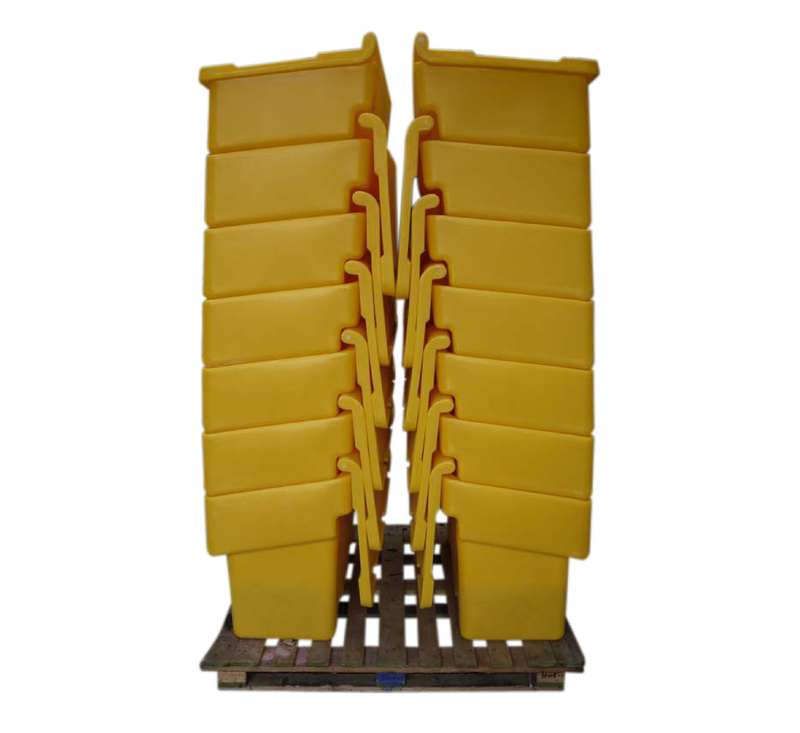 All 3 bins in this range are stackable meaning they are extremely cost effective when bought in bulk. 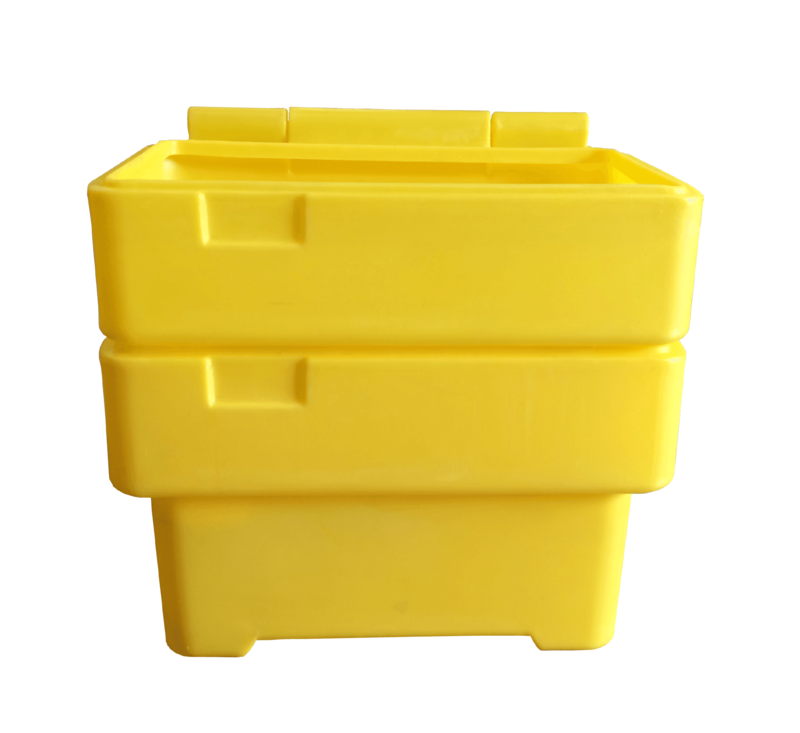 With capacities of 115 litre, 200 litre and 350 litre, we have a capacity for every requirement. Hasp and staple can be fitted upon request. 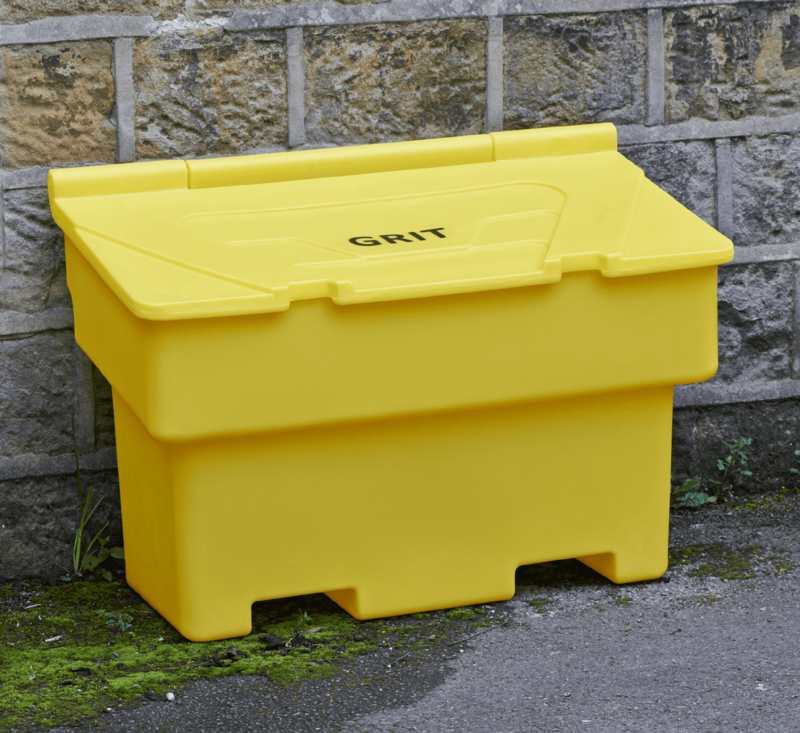 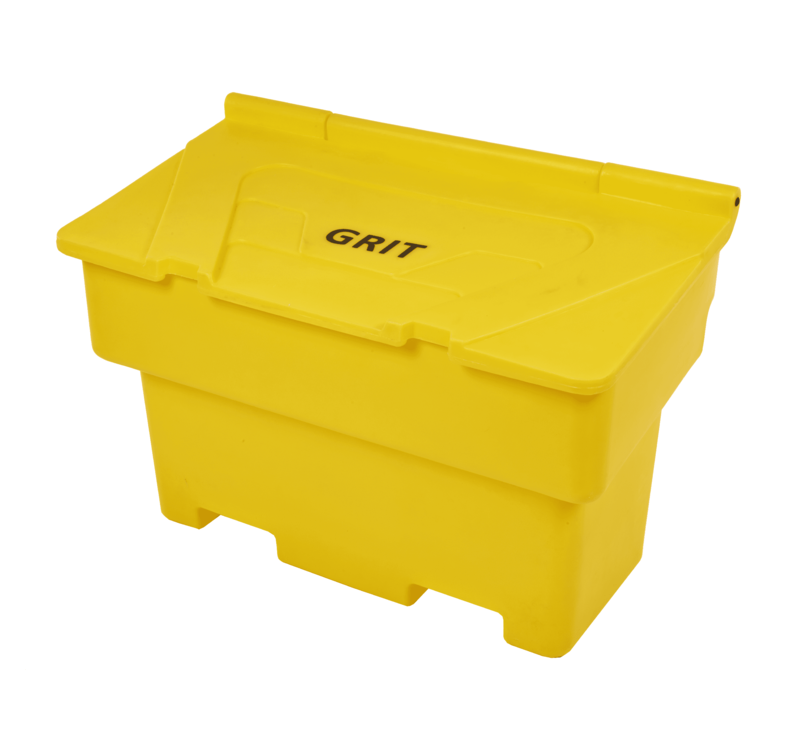 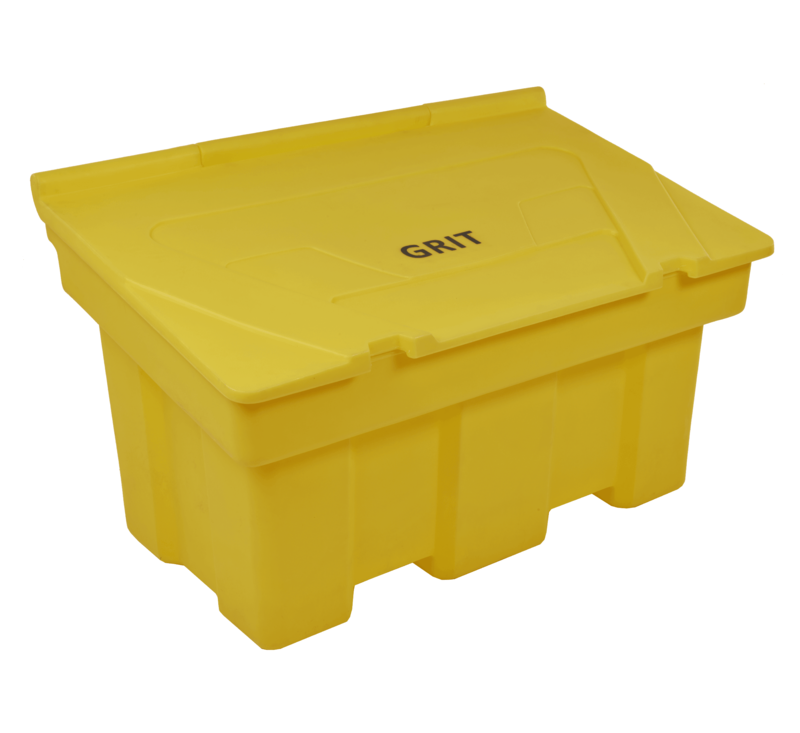 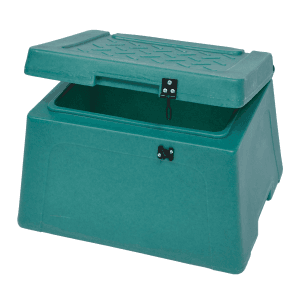 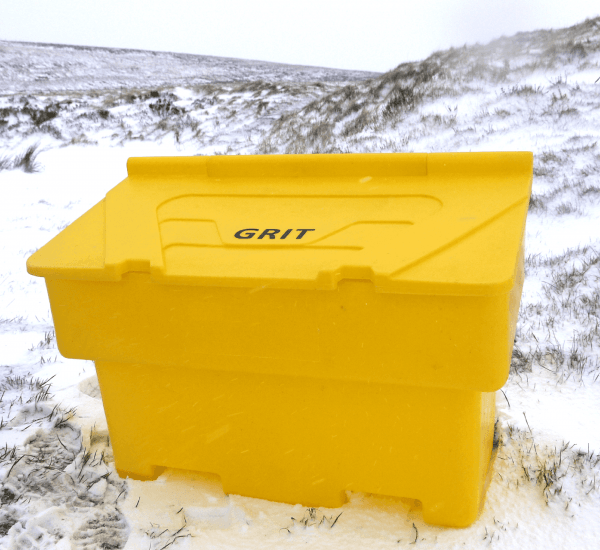 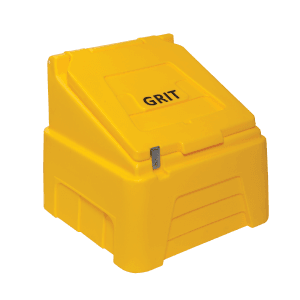 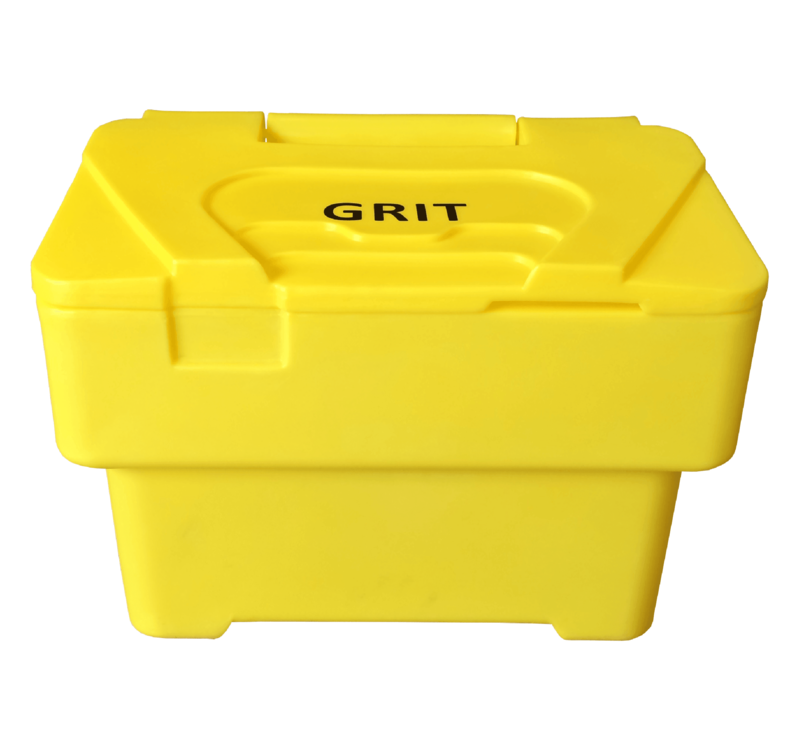 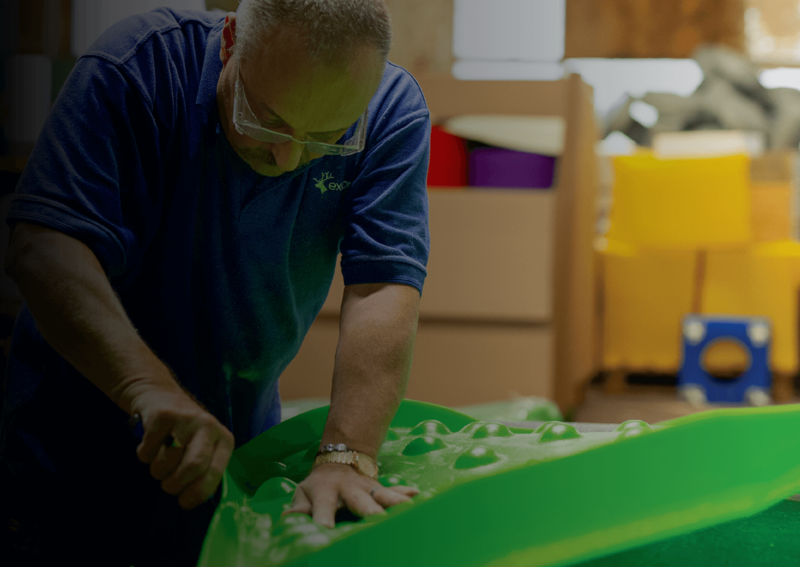 Bins can also be embossed with personalised logo or details if required.